There are a multitude of reasons you can have low energy levels and if chronic you should consult a natural health doctor for a check-up. 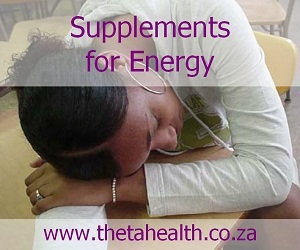 If you need a simple energy boost then try our supplements for energy. Our energy supplements below are natural vitamins and minerals designed to help energize your body.